Storage and Moving King Inc. Serving Angus, Barrie, Alliston, New Lowell, Brentwood, Borden, Wasaga Beach, Collingwood, Stayner. 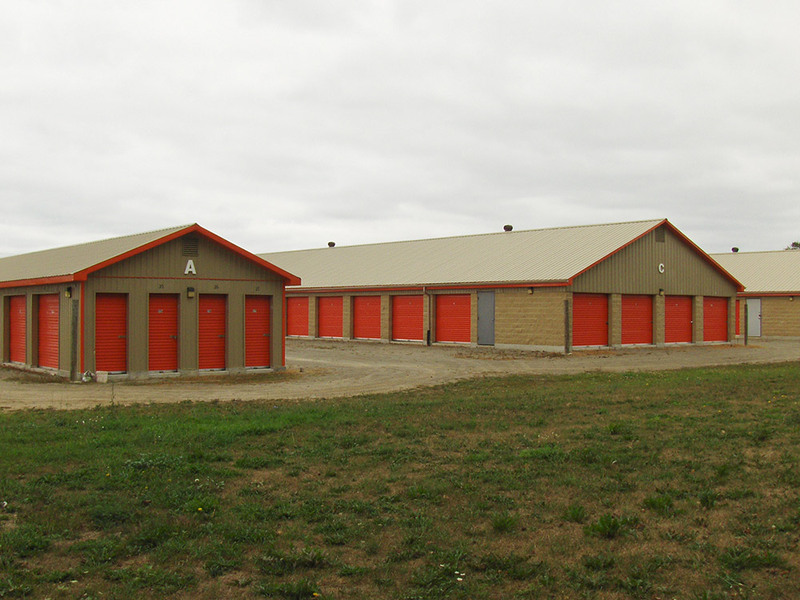 We have stored nearly everything you can think of during our 10 years of operating a professional self-storage business. With careful planning and packing you can fit into an economical size that meets your needs. 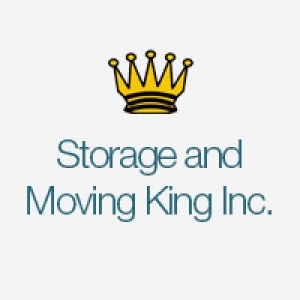 Storage and Moving King welcomes you to come and visit us to see for yourself the actual size of these units. We have stored nearly everything you can think of during our 10 years of operating. Read More. 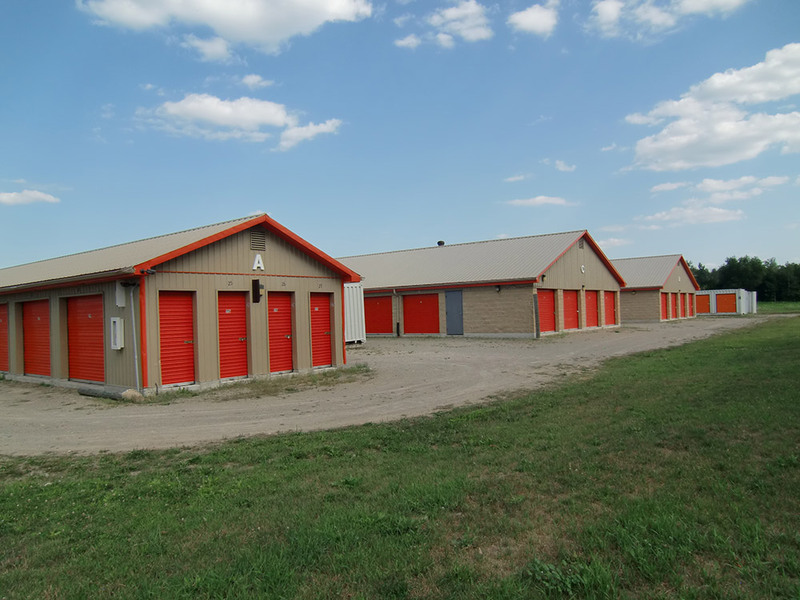 Browse through the gallery of our modern, secure storage facilities. Read More. 10196 County Rd 10; Just 5 Min. North of Angus.